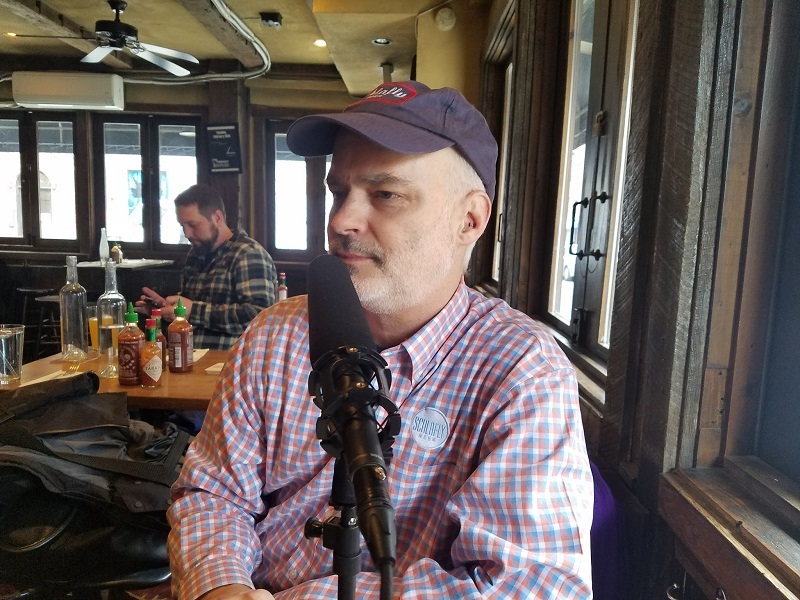 In the thirteenth episode of After Two Beers, John Holl sits down with Stephen Hale, founding brewer of Schlafly Beer (The Saint Louis Brewery). The two discuss classic beer styles, where the industry is when it comes to innovation, the best country in which to drink beer, how inconsistent beer ruins a brewery’s reputation, and the radical changes that reverberated through St. Louis when InBev purchased Anheuser-Busch in 2008. 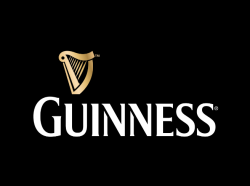 This episode of After Two Beers is brought to you in part by Guinness, makers of fine beer since 1759. Please know I have experience beginning from the 1970’s. Look me up at LinkedIn. I was the first beer person to pare beer with meals! Illinois Beverage Journal, 1978. I am vetted by Michael Jackson, The Beer Hunter, Alan Eames, The Indiana Jones of Beer, and I am known by the original Importers of Henninger, Zywiec, Okocim, Gosser, Tooheys, and so many more. And yes I have been to Alhambra brewers of Egyptian Stella Beer. Please know I assisted Randall Sprecher of Sprecher Brauerie too! Talk to me.